At the first of February 2016 Khadijah Primary school English Camp was held. 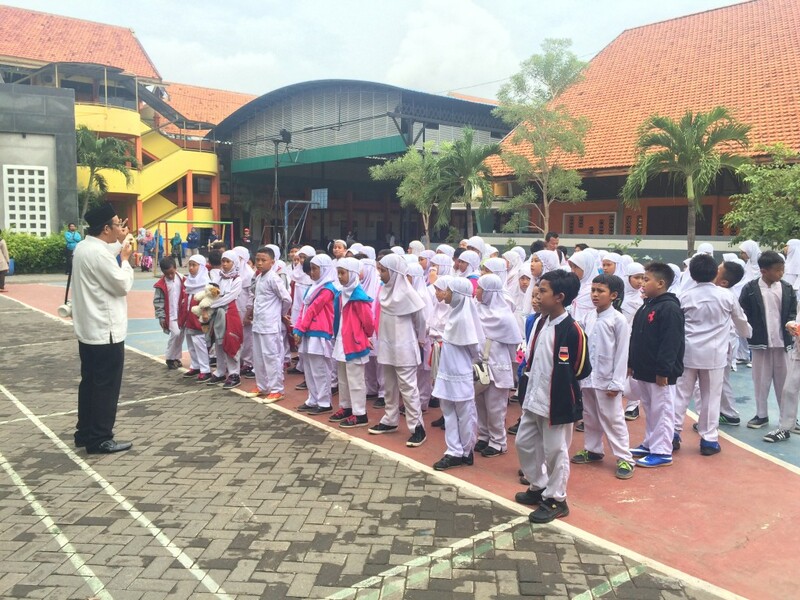 The participants of this activity are the student of 4th grade. 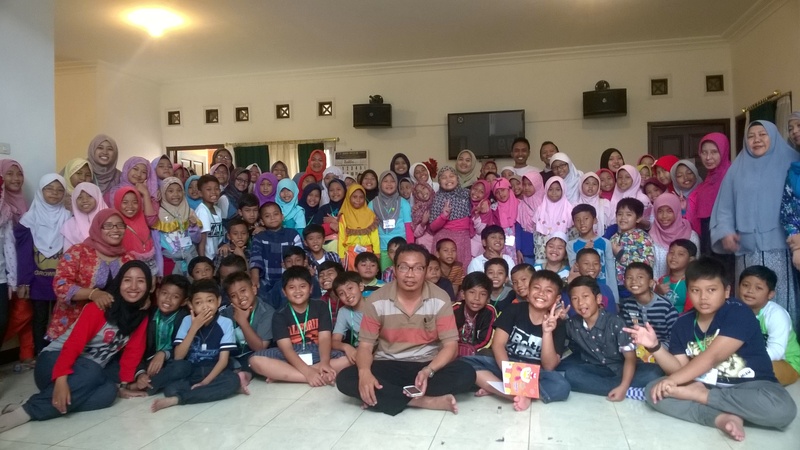 The English camp program took place this year in the beautiful surroundings of Kota Batu, Malang. Our camp site was set up at Villa Kusuma Agro, Abdul Ghani atas St, kavling 59. The English camp this year was led by Mr. Topan with all ‘wali kelas grade 4th and also some teachers and school administrations. 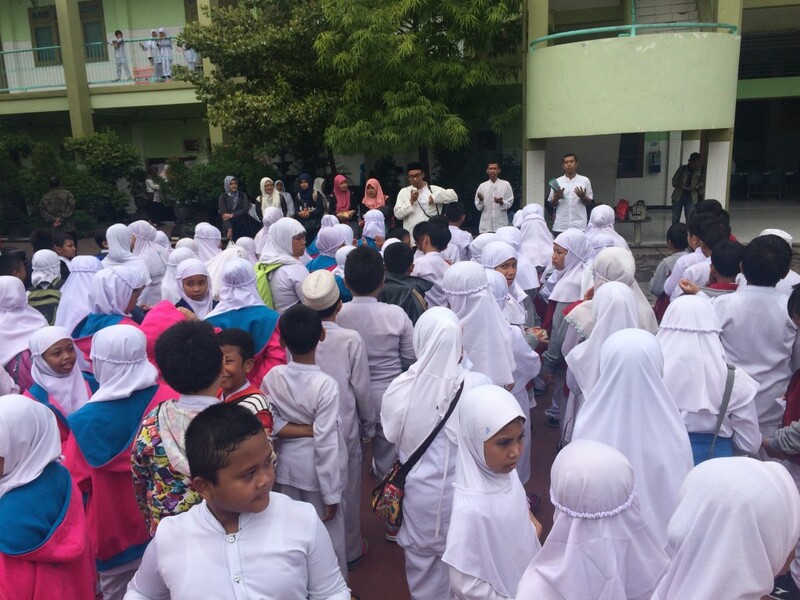 All activities were conducted by the students English program of UNAIR University and a native speaker. The activity goals was to encourage participants to speak English confidently through fun open environment learning activity such as meeting a native, preparing food and drink, art show and English game competition. The participants were playing a role by practicing simple dialogues in their group that was supervised by tutors. The goal of this activity was to introduce some polite questions and possible answers to the participants. So, the participants could interact with native politely and confidently. 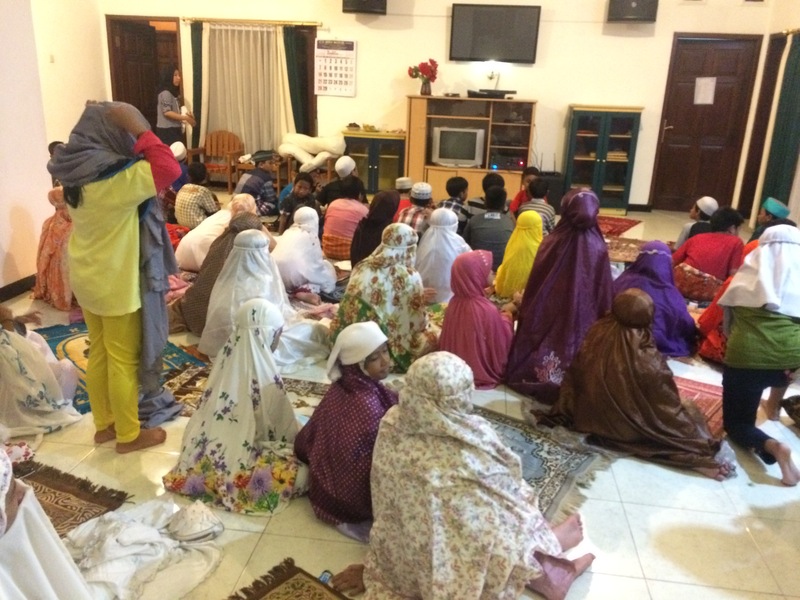 For preparing food and drink, the participants was taught how to present the way of preparing particular food and drink in front of others participant confidently. The participants were also given a chance to perform in group by presenting English drama or songs in front of others participants at the art show activity. Spelling bee and whispering were the English game competitions activity. All the activity had to be done by all participants. Thanks to the headmaster and all the teachers and staff of Khadijah primary school that give full support to the English camp activity this year. Congratulation to the team of The English camp that makes the activity successfully held. May the English camp this year will be the good example for the next English camp and the inspirations for teaching and learning English at Khadijah Primary School.